Birth of Karl Ludwig von Knebel near Nordlingen, Germany. Knebel was a poet and close friend of Johann Wolfgang von Goethe. 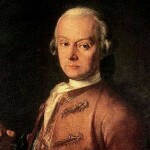 It was Knebel who introduced Herzog Karl August to Goethe and arranged for Goethe to come to Weimar. Death of Caroline Neuber (born Friederike Caroline Weissenborn) in Laubegast, Germany. “Die Neuberin” as her close associate, the critic, Johann Gottsched, called her was largely responsible as an actress and a theater director of moving German theater from loose slapstick productions to serious performance of quality plays. 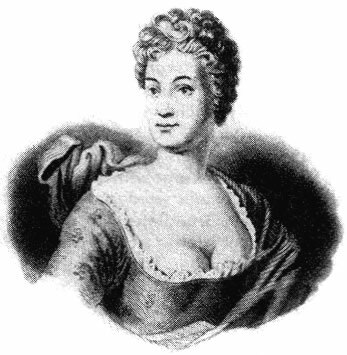 She and her husband, Johann Neuber, formed their first theater company in 1727 in Leipzig. 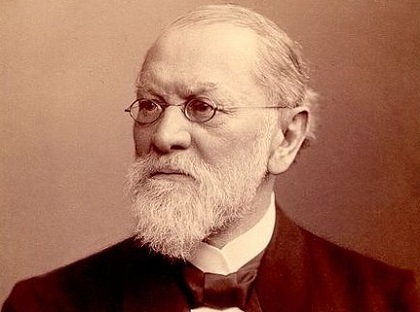 The early collaboration with Gottsched turned to a bitter feud in later years. At one point she referred to him from the stage as a “bat-eared censor”. She is the model for the character Nelly in Goethe’s Wilhelm Meister. Birth of Johann Schönlein in Bamberg, Germany. 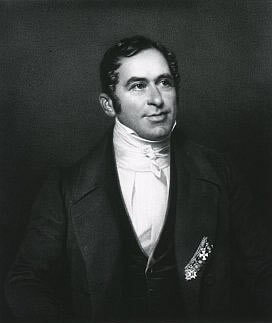 Schönlein was professor of medicine at the Universities of Würzburg, Zürich and Berlin. He was the first to use the microscope to diagnose disease from urine and blood. He created the term “hemophilia”. He discovered Schönlein’s disease. Birth of Carl Loewe in Löbejün, Germany. Loewe is remembered primarily for his Lieder (artistic songs). 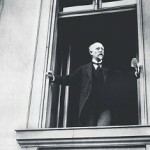 Noted among his Lieder are, “Erlkönig”, “Edward”, “Herr Oluf” and “Archibald Douglas”. Birth of Friedrich Adolf Trendelenburg in Eutin, Germany. Trendelenburg was a professor of philosophy at the University of Berlin. He was much taken with the philosophy of Plato and Aristotle and spent a great deal of his professional life in criticism of the followers of Kant and Hegel. 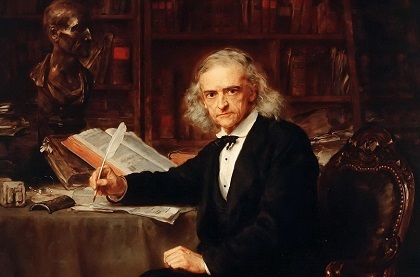 Birth of Theodor Mommsen in Garding, Germany. 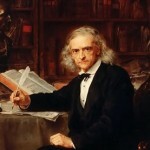 Mommsen won the Nobel Prize for Literature in 1902. His monumental Römische Geschichte was a masterpiece. 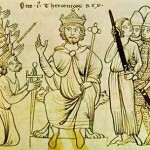 Even more important is his Römisches Staatsrecht in which he organized Roman constitutional law from the myriad of legal details of Roman constitutional tradition. He served as a professor at the Universities of Zürich, Breslau and Berlin. Birth of Nathaniel Pringsheim in Wziesko, Germany. He was a botanist, who, through his observations of algae, was the first to note the entry of sperm cells into the ovum, thereby significantly advancing knowledge of the reproductive process. Death of Friedrich List in Kufstein, Austria. List was an economist who felt that protective tariffs were essential to industrial development. 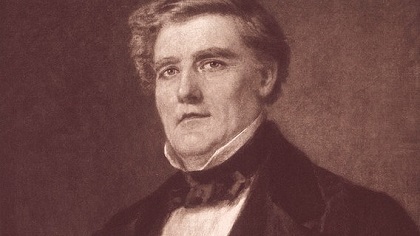 Due to his liberal ideas, he was exiled from Germany in 1825 and came to the United States where he had some influence with his views on tariffs. Death of Paula Modersohn-Becker in Worpswede, Germany. Modersohn-Becker was a painter active in Germany and France. There is an agreement at a meeting of the 4 occupation powers in Germany that West Berlin may be reached from the West by 3 air corridors. Death of Ernst Lubitsch in Hollywood, California (born in Berlin, Germany). 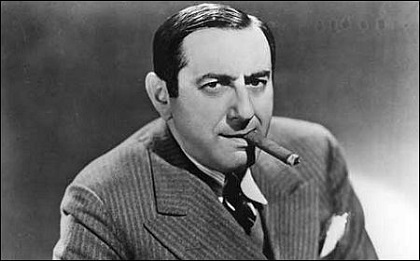 In his early career Lubitsch had acted in the company of Max Reinhardt and started to make one-reel film comedies in Germany. Some of his early films which gained international note were Madame Du Barry (1919), Das Weib des Pharao (1921) and Sumurun (1920). In 1923 he was called to Hollywood to direct Mary Pickford in Rosita. He continued as a major director in Hollywood with such films as Forbidden Paradise, Lady Windermere’s Fan, Kiss Me Again, So this is Paris, The Merry Widow, Heaven Can Wait, and That Lady in Ermine, his last film completed in 1948. Death of orchestra director Wilhelm Furtwängler in Baden-Baden, Germany. 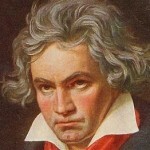 He specialized in the music of Beethoven and Wagner. During his career he was conductor of the Mannheim Opera, the Berlin Opera, the Gewandhaus Orchestra, the Berlin Philharmonic Orchestra, the Vienna Philharmonic Orchestra, the Bayreuth Festival, and the Berlin State Opera. 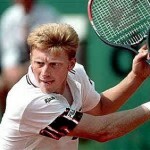 He conducted in Germany in the Nazi years which brought him much suspicion and hostility. He was offered the post of Conductor of the New York Philharmonic Orchestra in 1936, but public pressure drove him from it. 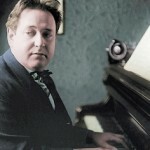 He was given the Directorship of the Chicago Symphony Orchestra in 1949 but was again forced away by public pressure. Ludwig Erhard resigns as chancellor of the Federal Republic of Germany (West Germany). Alfred Herrhausen, head of Die Deutsche Bank and advisor to Helmut Kohl is assassinated in Bad Homburg, Germany. The Red Army Faction claims credit.